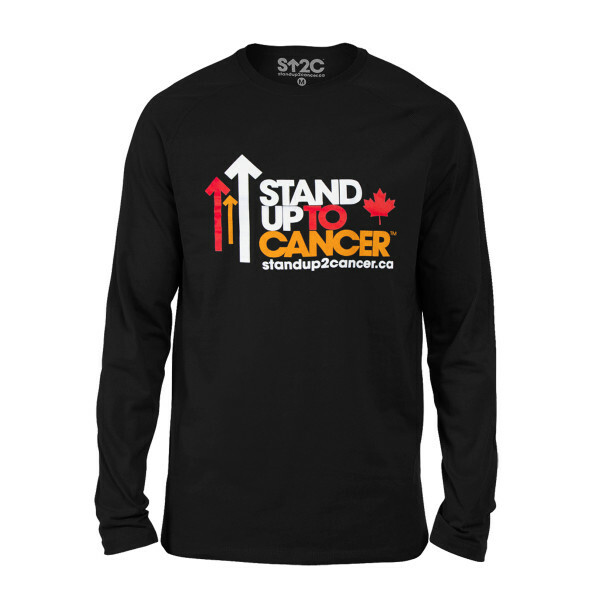 Stand up and show your support for accelerated cancer research with SU2C Full Logo Canada Men's Long Sleeve T-Shirt. This comfy t-shirt is perfect for the cold weather. 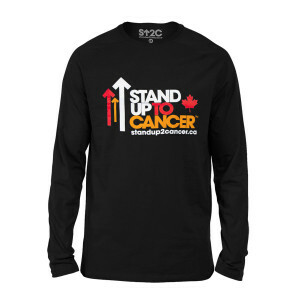 I have purchased many tee shirts from SU2C over the past years. The quality and feel of the cotton makes me want to live in mine! Great quality construction and materials and helping a great cause. This purchase is a gift.